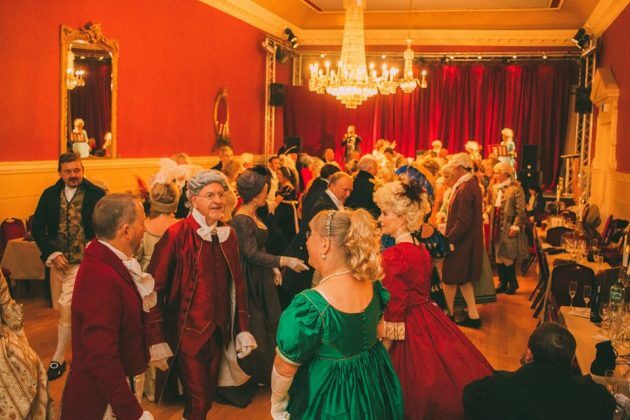 After a year of planning, the 2017 Stamford Georgian Festival finally came to fruition between 21st – 24th September with a glittering Illuminati event which saw All Saints church become the background for the story of the bull run. An estimated 5000 people crowded into Red Lion Square on Saturday evening after following the procession through the streets of the town. Fireworks completed the evening which saw re-enactors, professional performers, school children and the general public join in the fun. 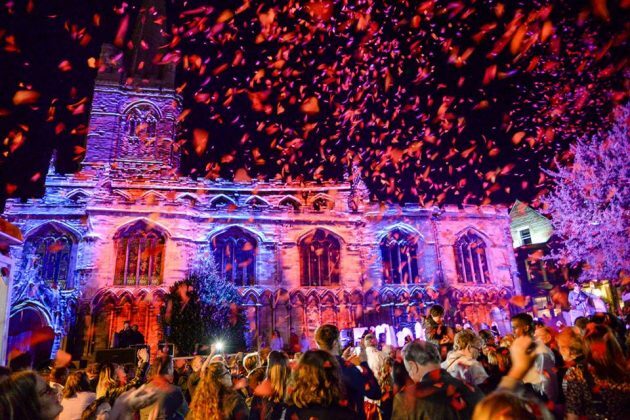 The entire festival has been heralded as an outstanding success by South Kesteven District Council who contracted with ‘that girl’ to deliver the progamme of events and manage the festival with the events team at SK. 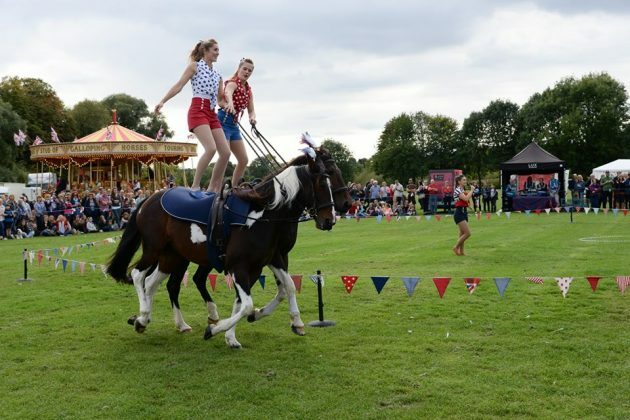 This year, free entertainment on the Meadows complemented talks, music and children’s workshops which ran across the three day festival and which was launched by TV historian Dan Cruickshank. That Girl has been delighted and proud to deliver yet another fantastic festival to Stamford and we look forward to doing it all again in 2019! September 29, 2017 | Filed under Events & Exhibitions and tagged with Georgian Festival 2017, SKDC, South Kesteven District Council, Stamford Georgian 17, Stamford Georgian Festival, Stamford Illuminati 2017.